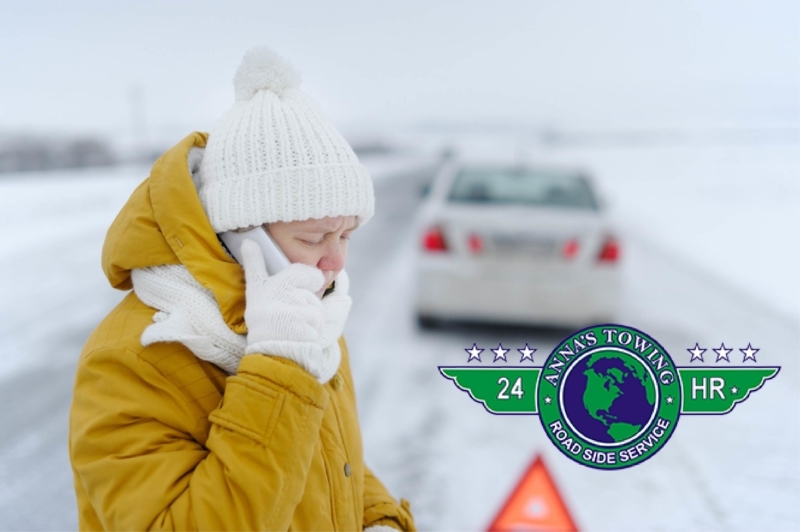 If something has occurred where you need a tow, you want to make sure that you can get your car moved quickly and safely to another location. While repairs may be in your future, the repair work needed is not first in your mind at the moment. 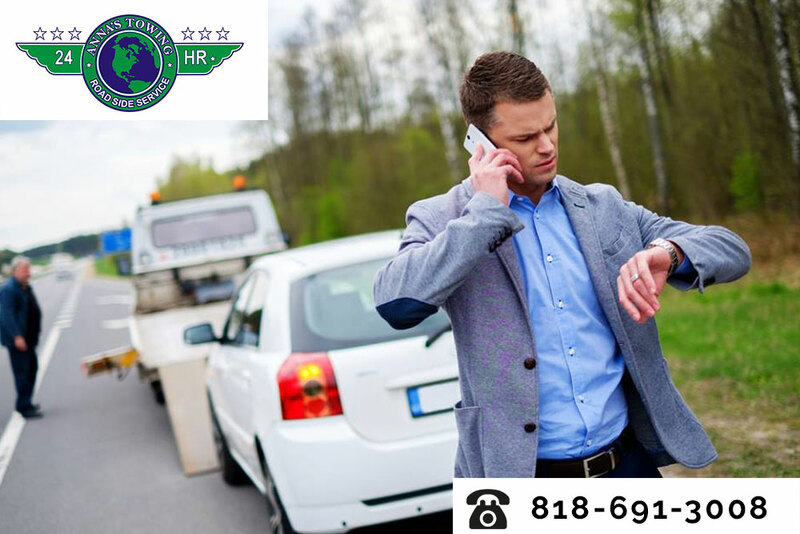 You want to know that no matter what time of day or night it is that a service can get to you quickly so that you can get your car towed. Knowing the name and number of a service you can call is what is most important to you right now. 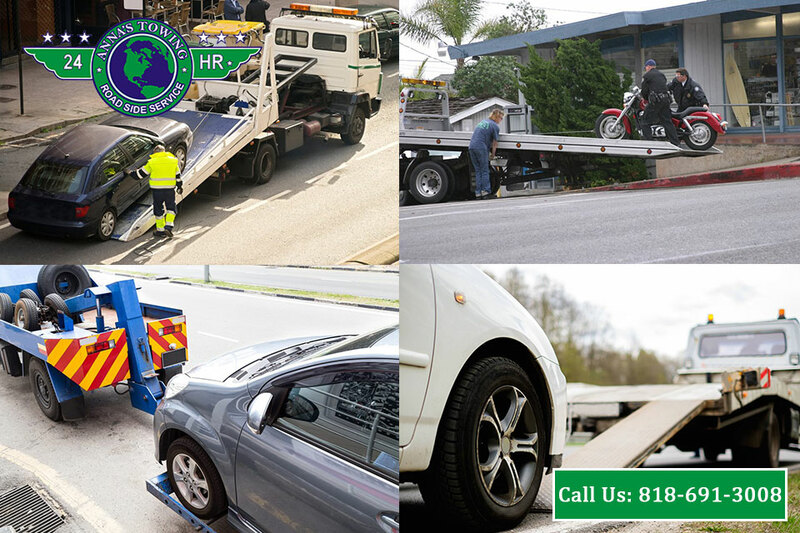 For the Santa Clara towing you can rely on, you want to remember us at LA County Roadside Service. We are the trustworthy, reliable service you need for your vehicle. We offer twenty-four hours a day, seven days a week service so you can always call us when you need help. 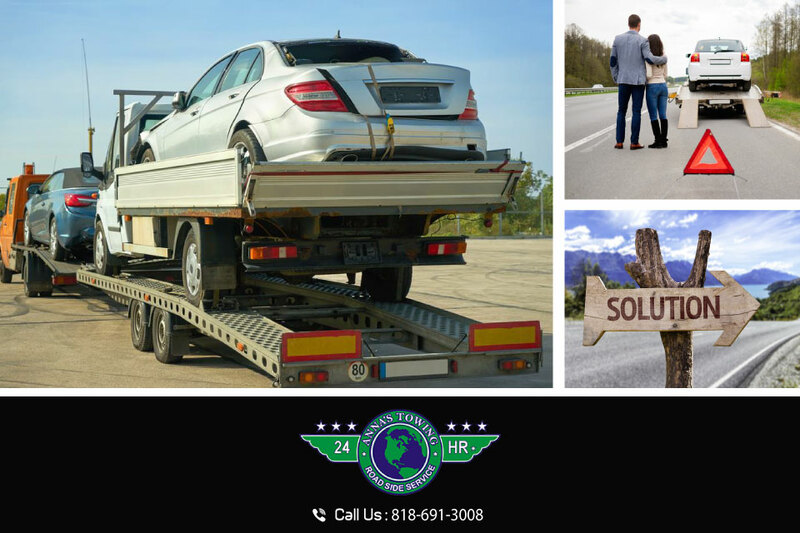 No matter what type of vehicle you are driving – your car, motorcycle, truck or large, oversized vehicle – we have the towing capability to help you with our fleet of trucks. We also offer winch out services if your car is stuck and needs to get pulled out of its location. At LA County Roadside Service, your safety and the safety of your vehicle are always primary concerns for us, and we will do all we can to help you when you are in trouble with your vehicle. 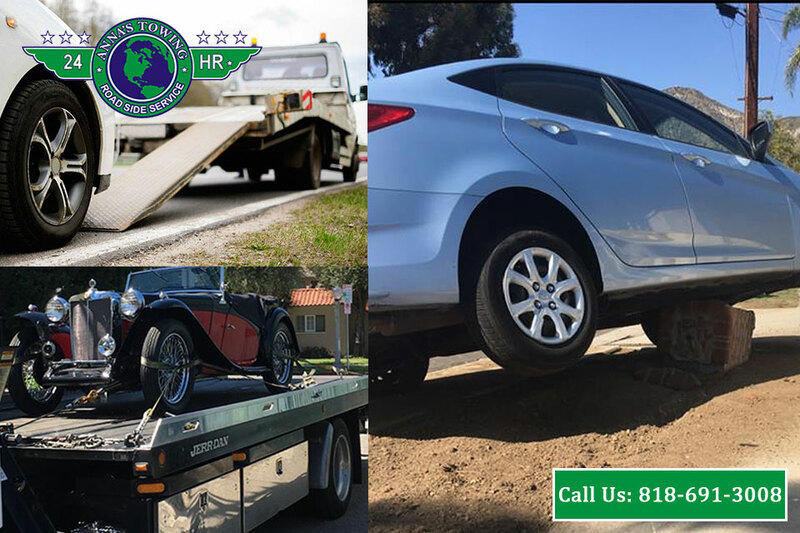 Remember our phone number at 818-691-3008 if you are ever in need of Santa Clara towing services so that you can contact us and we can get out to help you right away.